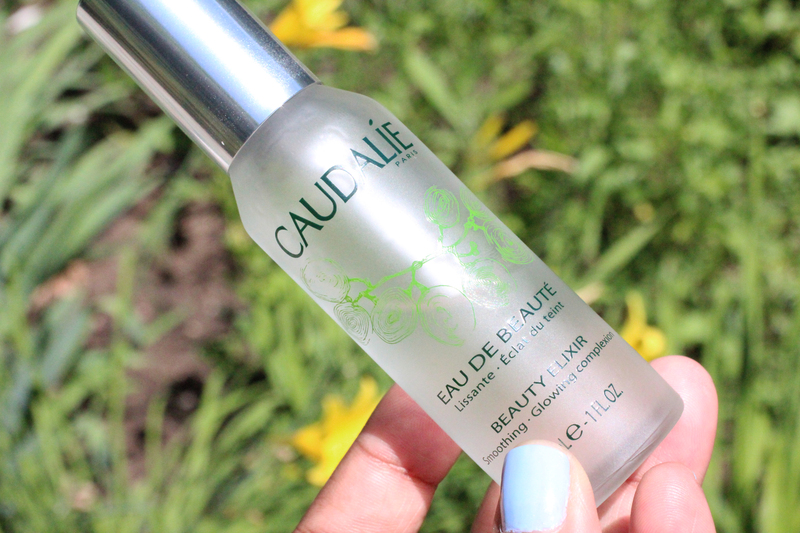 Last year, the blogosphere was abuzz with rave reviews for Caudalie Beauty Elixir. It’s a facial mist with a spalike smell attributed to a bunch of different waters and essential oils. I opted out of it largely because a quick spritz in Sephora made me feel (and look!) Severus Snape-level greasy. I figured it wasn’t for my combo skin, so I passed. Read more!